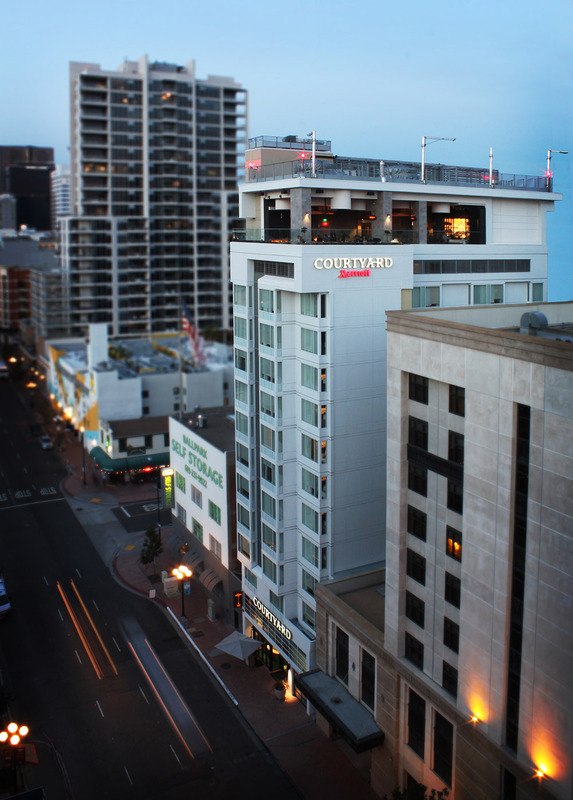 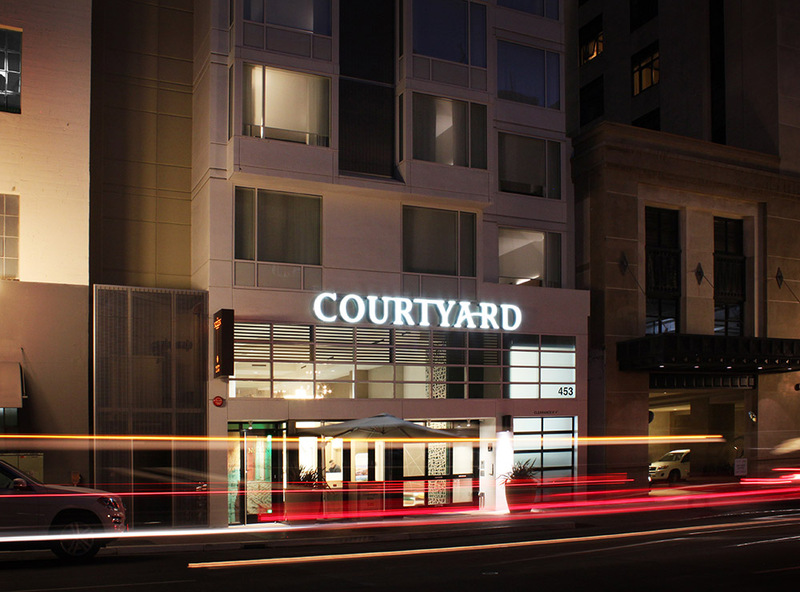 This 12-story, 90-guestroom hotel is located on a 50’ x 100’ infill site in the Gaslamp Quarter of San Diego. 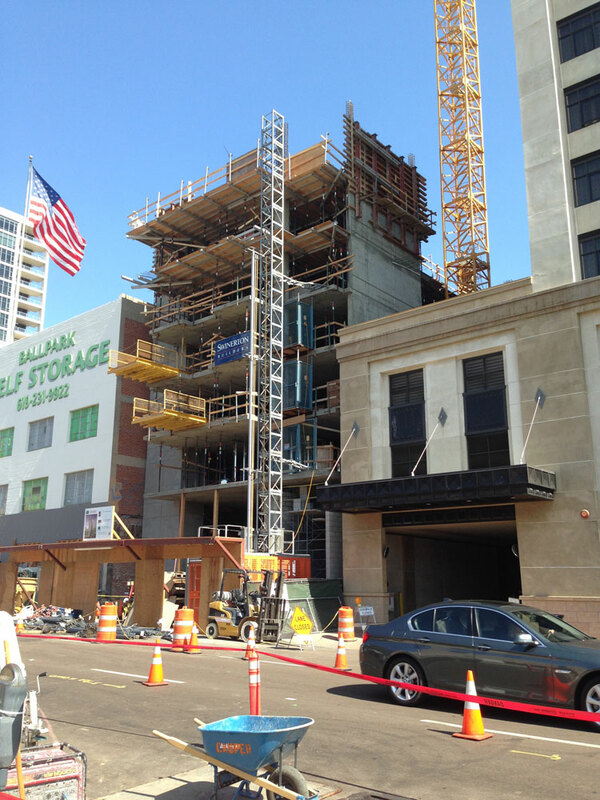 It will include a ground floor restaurant, bar & guest lounge with full height operable window walls that fully open to Sixth Avenue and a roof top open-air bar and lounge will overlook the Gaslamp Quarter and have spectacular views of the San Diego downtown skyline to Point Loma and the Pacific Ocean. The roof top bar will have a fire pit, a water feature and will be protected from the elements by an eco-roof covered canopy. 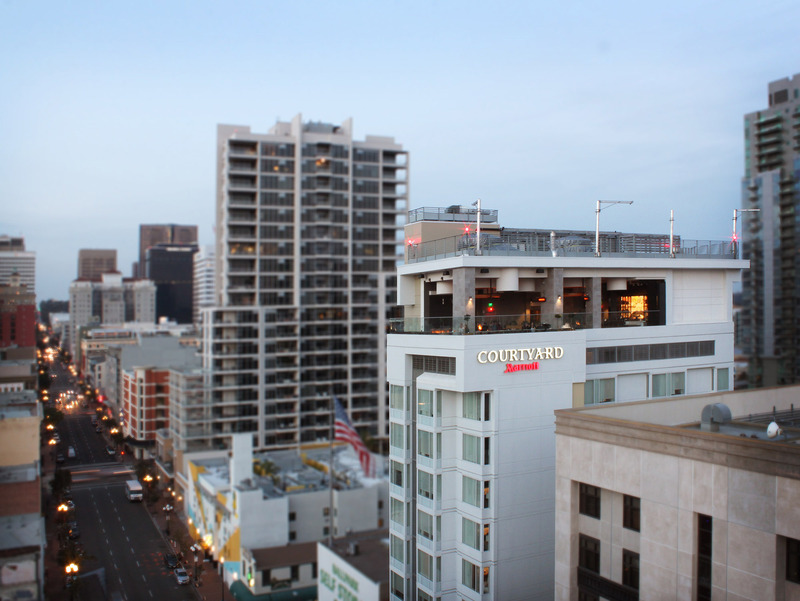 The architecture is a contemporary blending of the warehouse and historic Gaslamp neighborhoods. 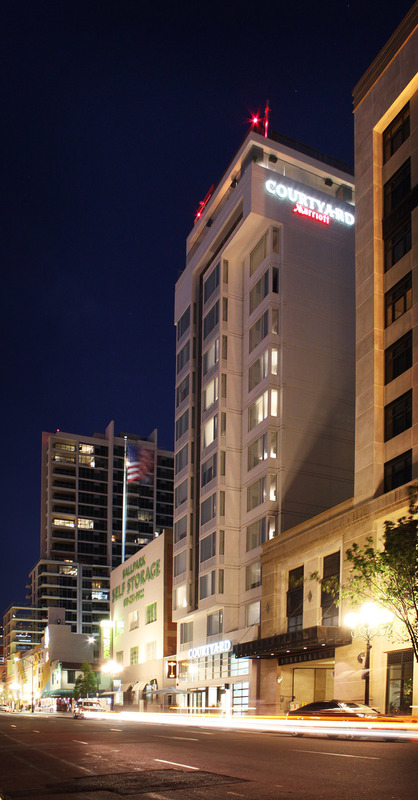 The project is a development of J Street Hospitality.